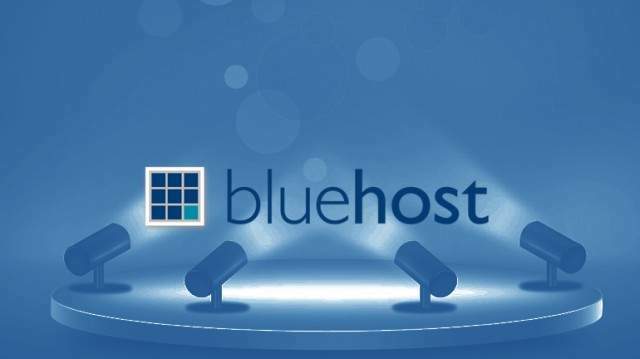 Home » Hosting » Bluehost Review: Not for Better, But Worse? Before I start sharing my say, allow me to give you a brief history on how Bluehost came to be. This web hosting company was founded in the year 2003 (way too old, eh). Back then, they believe in one goal – to become a better web hosting company. What does it take to be one, anyway? Through the years, perhaps, people may have appreciated and believed in their potentials. Thus, making Bluehost step out of their shell and become popular. Although they may not be as famous as Hostgator, this didn’t prevent them to provide better quality web hosting services including shared, WordPress, VPS (which wasn’t offered before, yet, thank goodness they finally released this), dedicated, and reseller hosting. I chose this web hosting provider after reading positive reviews from other websites. Even if I was able to read some negative opinions, I still moved on and considered their service over the other. I was amazed how they have offered such unlimited bandwidth to each of their users. I used to own a blog at WordPress, I was enticed by one of the services they have offered, WordPress hosting. As a matter of fact, I couldn’t believe my eyes when they presented their $12.49 on the first month offer. (not bad, after all). On the other hand, Bluehost is no longer friendly when you have a website that caters to more than 10,000 views a day. On the second thought, what is $3.95 a month and about $7 to take advantage of an all you can have. I should say, my personal blog went very smoothly with Bluehost. Moreover, Joomla, Drupal, and other platforms didn’t face any problems. AND WHAT ABOUT THE BLUEHOST PRICE? It could be a bit pricey than that of Hostgator, however, you can always have a great deal using those coupons and other special discounts. Personally, I was able to enjoy creating my blog for a great deal. Do not be surprised as prices would soar once you reach the following year. Your coupons and other special discounts will no longer be used. Standard dedicated server would take you $74.99 on your first month. Again, if you have one of those special discounts, then you can have it dropped. You can get started with their dedicated hosting solutions at a minimal cost. Who would have thought that you can have a VPS hosting solution for about $30. Now, do you consider it a great deal? I chose their most popular shared web hosting for me to have the most of what I was paying for. Just as when you’re coming into an all-you-can-eat restaurant, it’s grabbing the most of the amount you have paid. I believe this is just one of their drawbacks. They say it’s unlimited, but the truth is, it’s not. Eventually, you will be able to discover its flaws yourself. For a year now, on shared hosting, I normally receive only around 50,000 page views in a month. This isn’t bad for a shared web hosting (I sell gadget accessories, by the way). Then I started to learn a strategy almost everyone is using. Perhaps, hiring a couple of writers and even more was a good idea to promote my business. This is where Bluehost performance kicks in. After some promotions, I was able to see results. Almost 10,000 page views a month was just fair. Although there were some massive slowness in the evenings, this is the time where more visitors are visiting my blog. I’m talking about the control panel. It’s user-friendly. You don’t need to have thorough knowledge with regard to web hosting. The icons are clear enough to teach you the instructions on where to go next. You may have acquired Joomla, this is more like the idea of it. Although it has more clicks, but it is still sure that you’re getting it right. Overall, when it comes to its control panel, I should say it’s simple and easy. Easy enough for a mother working home based with her business can take advantage of. 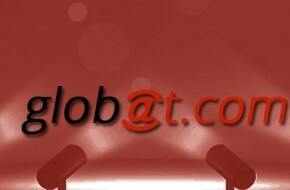 This web hosting service has provided and met my every need. Everyone is entitled to his own opinion. Free to drop yours below. What sets Bluehost apart is its 24/7 customer support. Plus, you get extra support such as Google ads and free credits from Facebook – all to help you grow your business. Simply click, pay, and get started. Bluehost may have its drawbacks, but it never disappoints. This is good for starters or small business, bloggers, personal websites, or if you want to have your own online portfolio. The price is just right for the service you are asking. 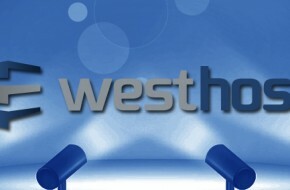 Back WestHost: Are the High Prices Worth It? Christine Cubico considers herself as a digital critique or a connoisseur. She claims that working as a full-time content reviewer for netizensreviews.com has been her passion. Her job opened doors of opportunities to share her opinions to consumers. After all, she believes she is a consumer herself. Being taught by the experts, she learned only one thing – to write what you think is right. It doesn't matter whether or not it is positive. What matters is the netizens have the right to know. When she is away from her keyboard, she enjoys traveling and exploring new and exciting places. This allows her to refresh her mind with new ideas and be prepared to take action and experience first hand new products.